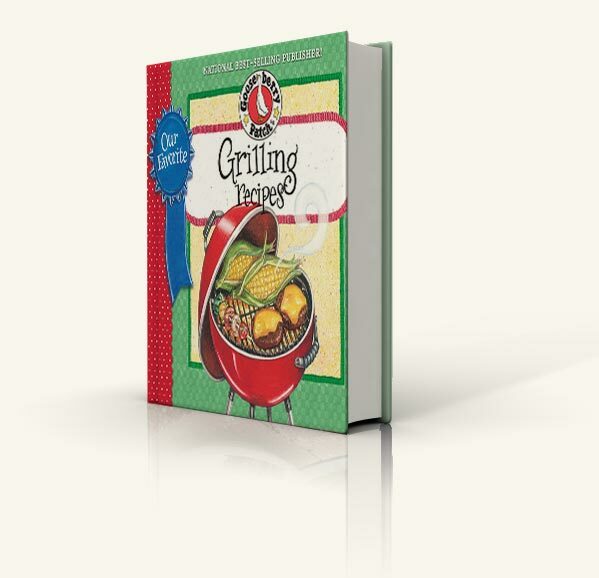 With over 60 delicious recipes and as many time-saving tips, Our Favorite Grilling Recipes cookbook is a must-have for outdoor cooking. With savory & sweet recipes like garlic & mustard burgers, red-hot pork chops, farmstead veggie kabobs and pineapple sundaes, you'll want to get grillin' now! 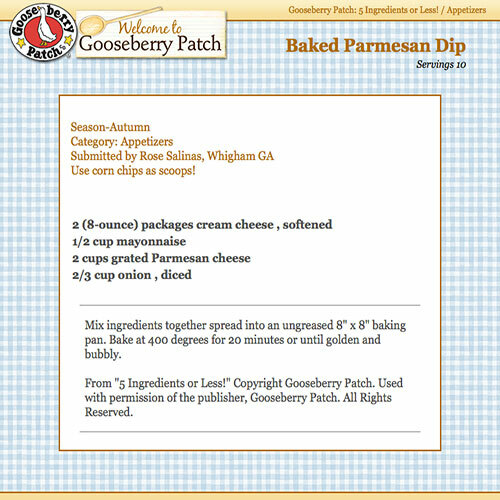 A convenient purse-perfect size is perfect for taking along too...easier than ever meal-planning on the go.